Inevitably walking in the same place can become a bit stale after time, or your spirit for adventure takes you beyond your normal haunts and routes. This section is for the walks outside of the Devon border, so far in my case that is the Lake District, Snowdonia and Bodmin Moor in Cornwall and possibly some peaks in Scotland should the car learn that junction 36 on the M6 is not our exit point!! I love the Lakes, and I make no apologies for that. I’m ‘bagging’ the Wainwrights currently and these can be seen on the Lake District link below. It’s a fantastic area to walk, for all types. 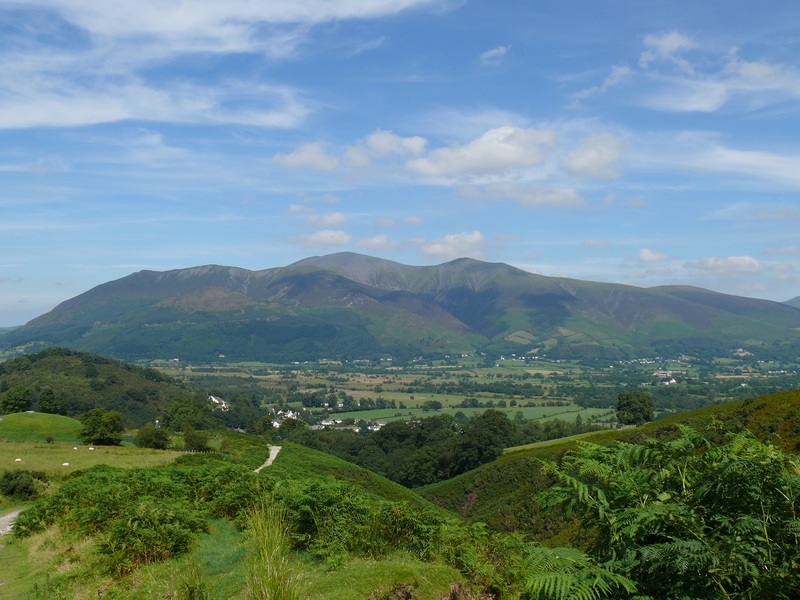 There are easy walks to Latrigg, the Mell Fells or Hallin Fell should you fancy something easy. 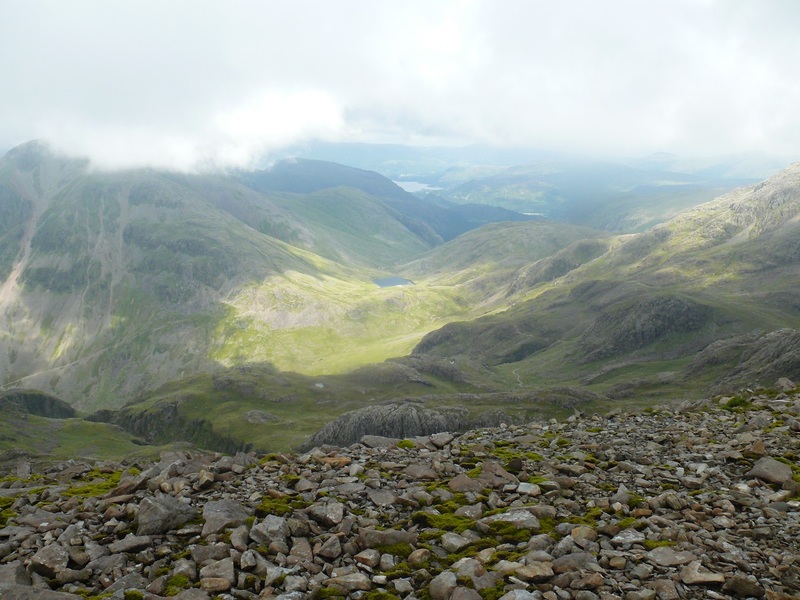 Or if you are up to it there are much harder walks such as the Fairfield Horseshoe or Coledale Round which would tick off at least 7 or 8 Wainwrights in one walk. Talk of northern Wales and Snowdonia and the mind immediately jumps to Snowdon. Those that know a little more will think of exhilarating days out on Crib Goch or Tryfan, and maybe conquering those 14 mountains over 3000 feet in altitude. North Wales has an awful lot to offer the walker, from grade 1 scrambles up Bristly Ridge to simple woodland walks around Betws y Coed. Its a great place, do what the road markings say and araf (slow) because there’s plenty to see. Then there is Bodmin Moor, kind of the poor cousin of Dartmoor, but no less spectacular, in fact lots of the tors are huge in comparison. It is well worth an explore from the village of Minions, up to the Cheesewring to see what is beyond and what can be explored.